What is the use of a slip ring Induction motor application? Before getting straight into the uses of a slip ring induction motor application, let us have a clear idea on what is a slip ring induction motor and get familiarised with other relevant details. A slip ring induction motor is an asynchronous motor. It has two different parts - the stator and the rotor. Both the parts work after the completion of other, hence we arrive at the term asynchronous. The slip ring induction motors are put into use on such mechanical equipment, which require good speed control and high starting torque. They are used in elevators, compressors, printing presses, hoists, large ventilating fans. It is also used in loads requiring speed control, for instance driving lifts and pumps. An interesting bit about slip ring induction motor is that they have minimal starting torque as compared to DC motor series. Also, on comparison with the squirrel cage motor, they have an added advantage of high-speed torque which is quite clear on the outset. The sophisticated slip ring technology introduced in the motors accounts for high starting torque with a quite a minimal starting current. Introducing an external resistance has a dual effect. On one hand, it helps to attain a high starting torque using the slip ring motors as compared to squirrel cage motor. On the other hand, it can be useful in adjusting speed by eliminating the resistance to a considerable extent. 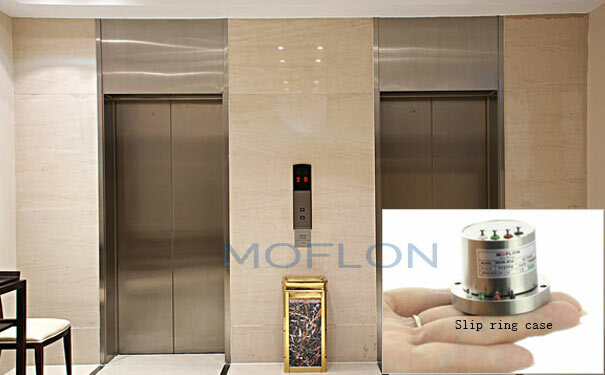 Some of the characteristics of slip ring motors are that they exhibit a high overloading capacity, the absence of any kind of abnormal heating during the initial starting, and smooth acceleration under heavy loads. The rotary electrical slip ring connectors operate on an effective principal. The conduction path used in them comprises of a liquid metal, which is molecularly bonded to the contacts. As a result of which they offer a low resistance electrical connections which help the better transfer of power and electrical signals. 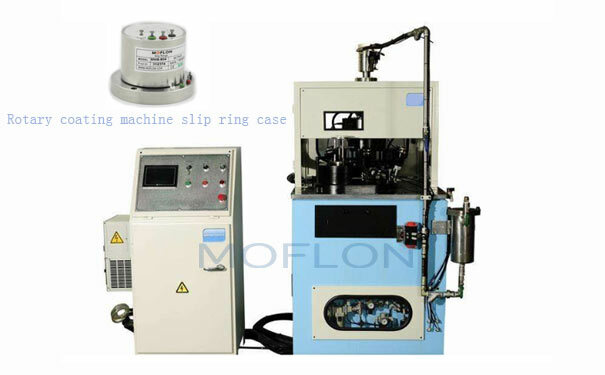 It is quite natural that slip rings need continuous maintenance to abstain from any kind of deterioration from regular usage. So replacing the orthodox slip ring with the brushless rotating electrical slip ring connectors can be quite beneficial. To begin with, they are highly reliable and long-lasting. They emit extremely low electrical noise, also it ensures a perfect mix of low voltage signals and high power in one single connector. The electrical slip ring connectors are most commonly used in OEM machinery as it offers a better control and power as compared to the conventional slip rings. They are generally used in heated rollers, robotics, electroplating, wind turbines welding equipment, textile equipment, and rotary molding. Apart from these, it is also used in ultrasonic weldings.